The Victorian Alps were the landscape behind last weekend’s Alpine Challenge, hosted by Running Wild, on November 25 and 26. Across three distances the event saw 42 competitors take on the 100 Miler, 45 in the 100kms, and 42 in the 60kms. A big congratulations goes out to AURA’s own Dan Beard who closed in to take second place in the 100 Miler with a time of 25:02:48, just behind first place getter David Gianelli from Italy (24:36:43). Andrew Hough claimed the title of third male with his time of 26.38.32. A stellar job for two AURA members to take two places on the podium. 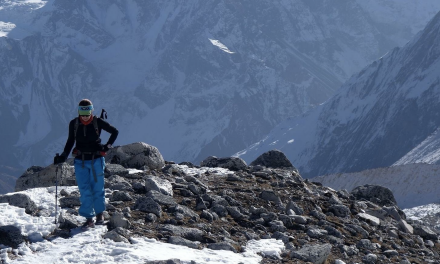 For the women, Rebecca Taipari finished third completing her Alpine Challenge journey in the 100 Miler in 37:38:32. Great work also by AURA members Justin Parise (36:06:37), Jo Bailey (40:15:47) and Tim Woods (40:46:52) as well as Tarek Heiland and Gabor Jakus who gave it their all. The 100kms also had its fair share of AURA runners enter and it was Nicole Paton who not only conquered the course in 14:25:41, but took home first female. Hayley Teale (16:16:51) and Dej Jamieson (19:45:57) also did fine work at the Alpine Challenge 100kms. 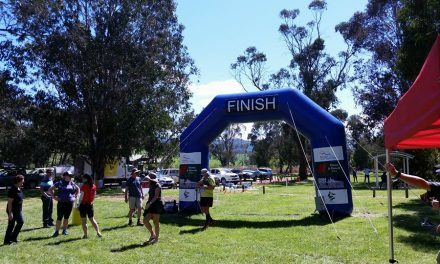 The third event, the 60kms, saw four of our members battle it out in the great outdoors. Well done to Kylee Woods (6:49:29), Karen Mickle (9:38:58), Kerri Clayden (10:20:21) and Samantha Post (12:18:31). We would love to hear your experiences racing the Alpine Challenge. 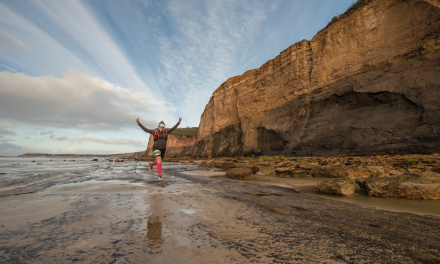 Don’t hold back, and send in a race report to ultramag@aura.asn.au with a high resolution horizontal image for inclusion. 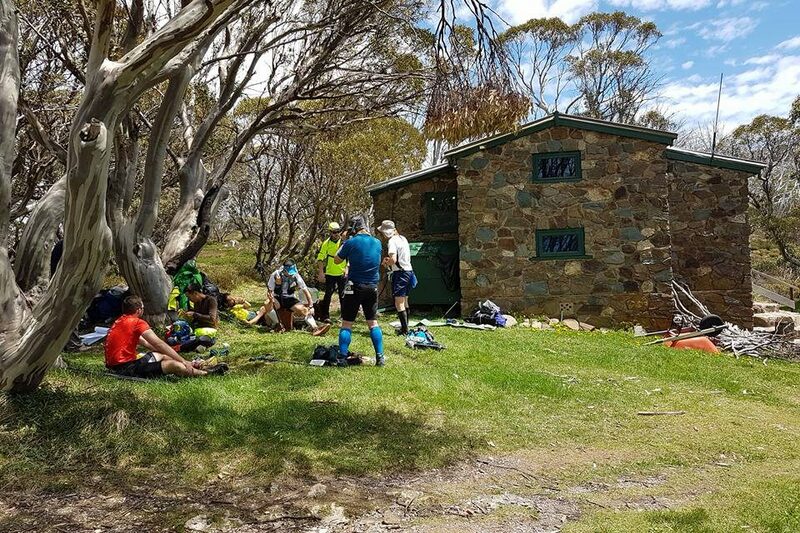 Pictured: Cleve Cole checkpoint, Mount Bogong on Saturday, about the 40kms mark of the 100 Miler and 10okms events at the Alpine Challenge. Photograph – Martin Reeves/Alpine Search and Rescue Victoria.